One of the best parts about crafting your own cocktails is getting the chance to channel your creativity and create something new. Even better? Getting creative doesn’t have to be complicated. Sometimes the best way to mix things up is to go back to the basics. Or in this case, the bitters. Aromatic Bitters: One of the oldest and most popular types of bitters, aromatic bitters are a key ingredient in many classic cocktail recipes. With a strong aroma packed with herbs, spices and barks, they’re perfect for adding structure and complexity to sweet or fruity cocktails. Add ingredients to a shaker with ice and shake well. Strain into an ice-filled glass. Citrus Bitters: Citrus bitters are super versatile, pairing well with most types of alcohol and adding a bright, fresh twist to your cocktail. Although orange bitters are the most popular, you can also add a bit of zest with other flavors like lemon, lime or grapefruit. Pro Tip: Try adding a dash of orange bitters to the Van Gogh Cypress Martini! Spiced Bitters: These bitters can allow one spice to shine, like ginger bitters, or hero a culinary spice blends, like smoked chili or Mexican mole bitters. 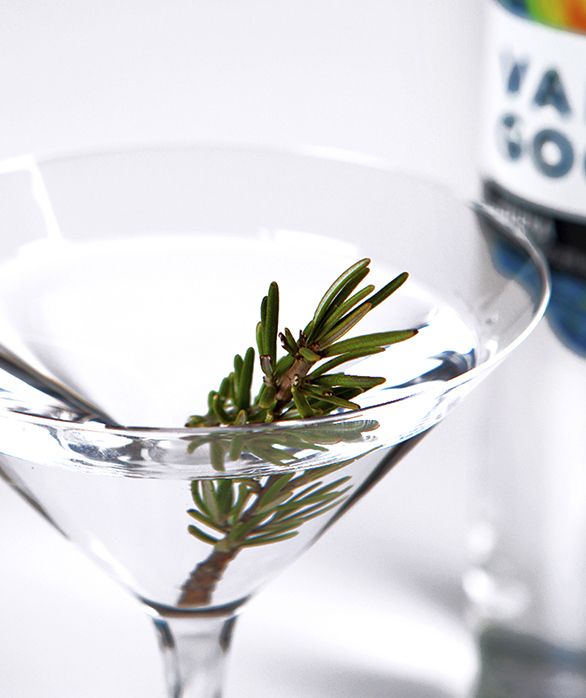 You can use them to put a unique, creative spin on savory, earthy or dessert cocktails. 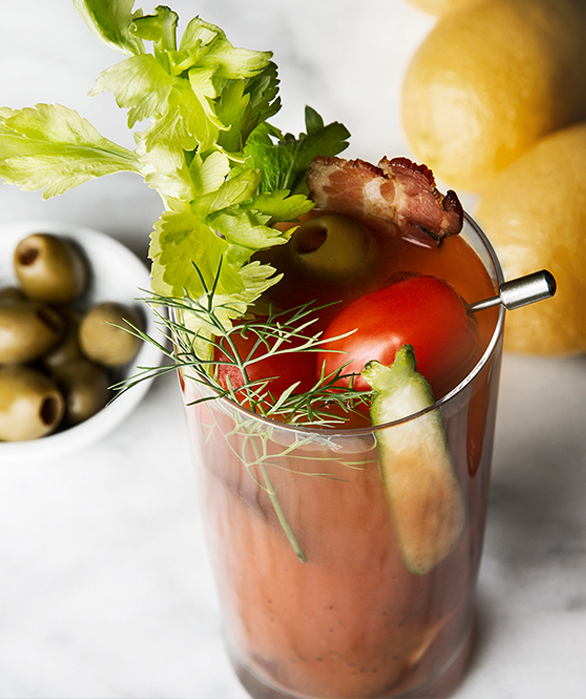 Pro Tip: Try adding a dash of smoked chili bitters to the Van Gogh Bloody Mary! Floral or Herbaceous Bitters: From dandelion, lavender and hibiscus to chamomile and jasmine blends, floral or herbaceous bitters are the perfect way to add earthy, woody undertones to any light, springtime cocktail. 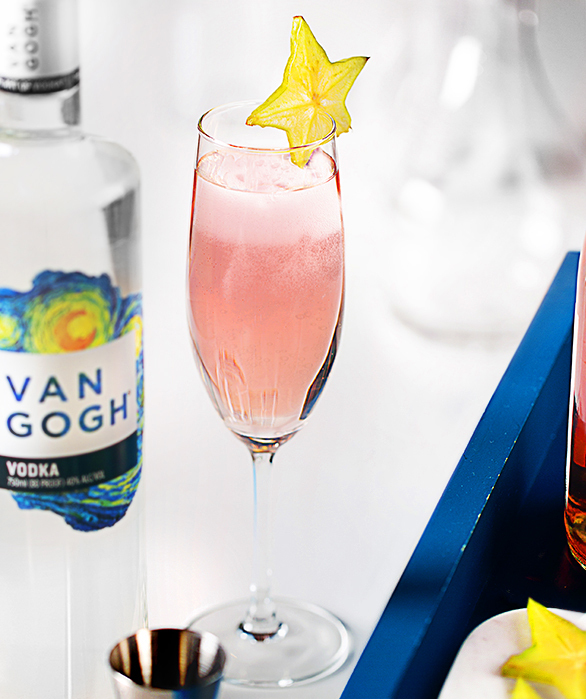 Pro Tip: Try adding a dash of floral bitters to the Van Gogh Starry Night Sparkler! Nut Bitters: A relatively new invention, nut bitters are quickly growing in popularity. 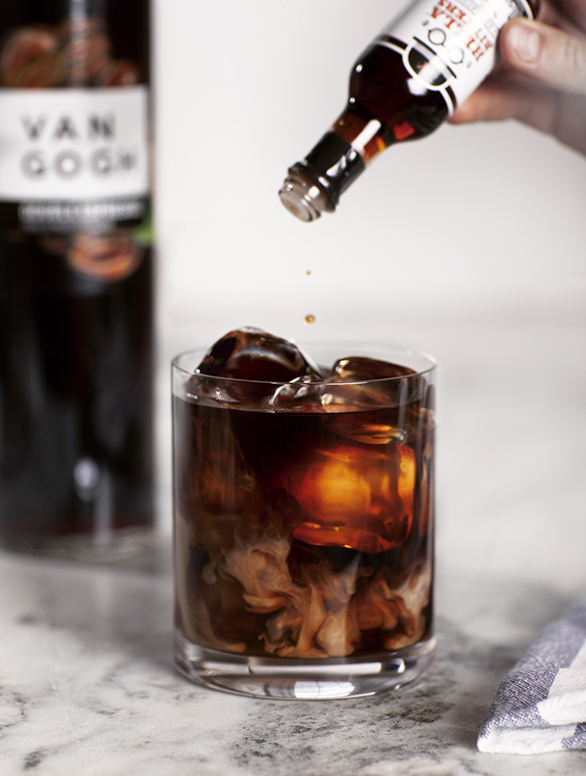 You can use coffee, chocolate or walnut bitters to add a roasted, nutty flavor and elevate your favorite dessert cocktail. 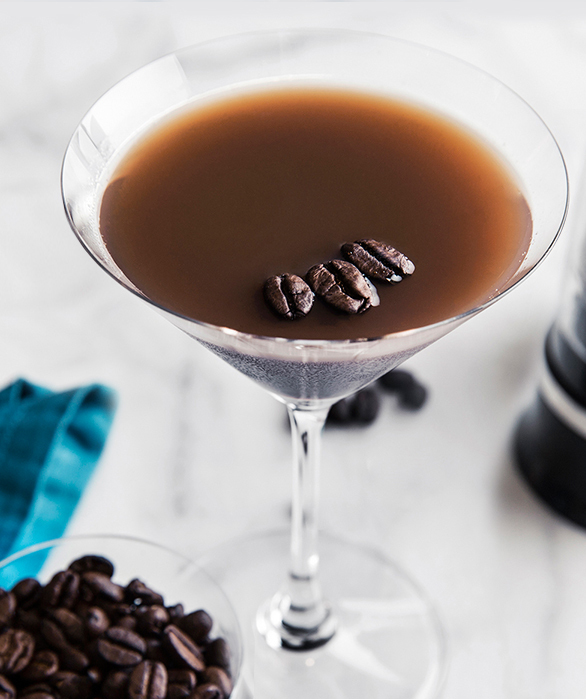 Pro Tip: Try adding a dash of chocolate bitters to our Double Espresso Martini!